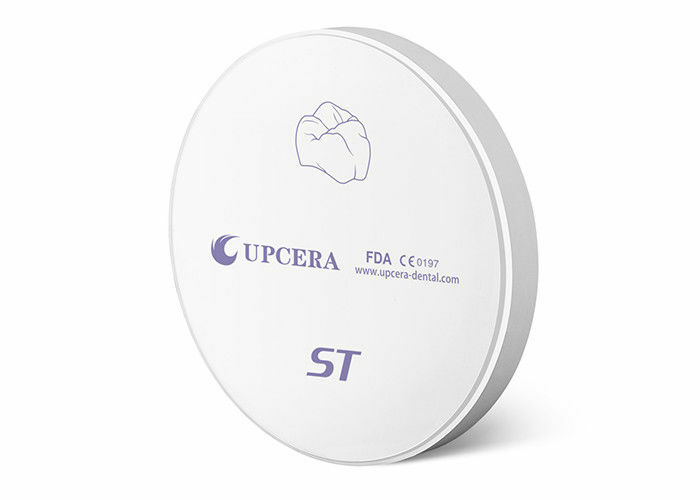 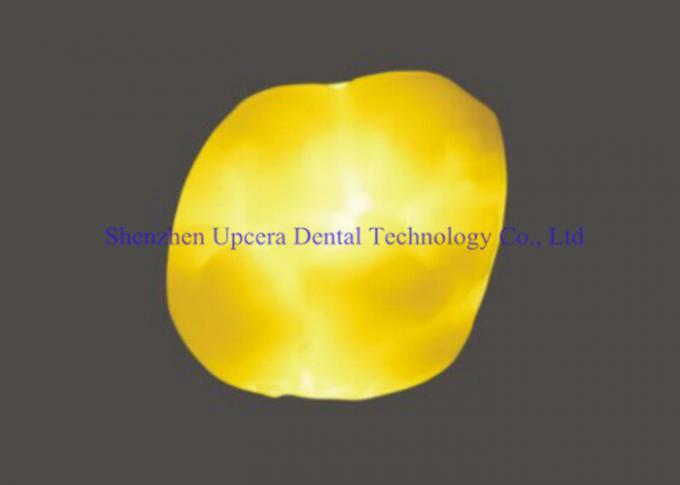 In 2011, Upcera developed ST White through the development of innovative materials. 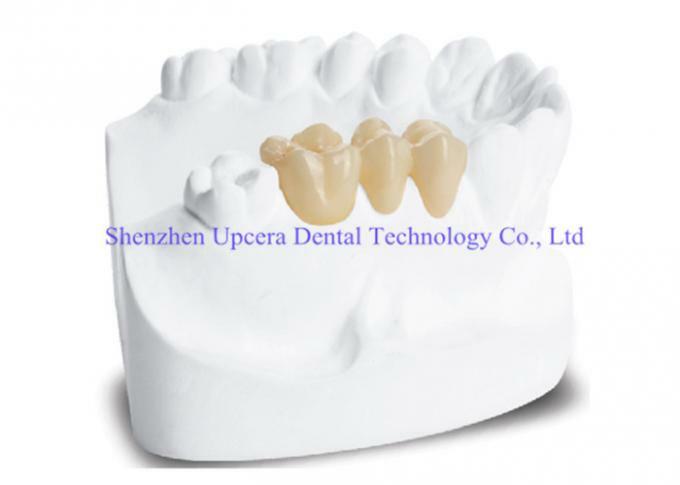 With an obvious increase in translucence, ST White is suitable for full contour crown and bridge. 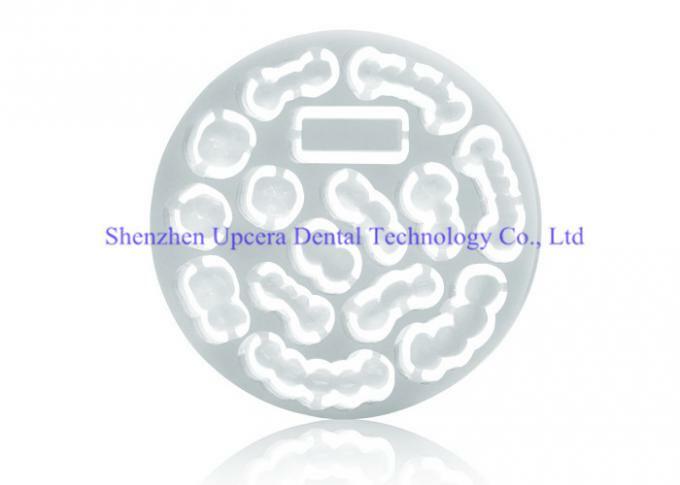 If you use the 16 shades and 7 special coloring liquids, you can get a highly aesthetic restoration with long-term strength and stability.